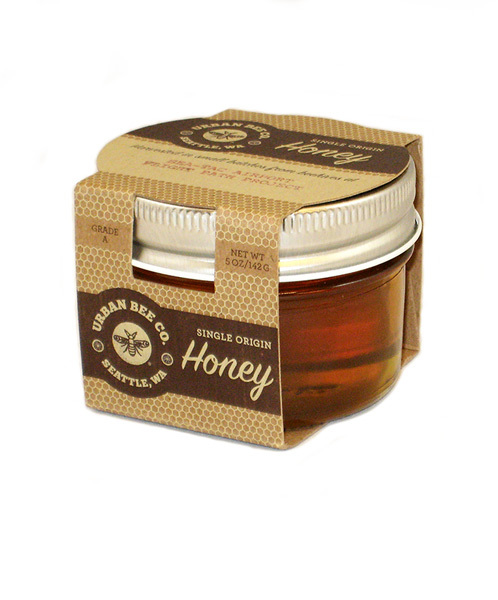 The 5oz Light Flight Path Raw Honey is a delicious gift to give. Harvested in small batches from beehives at the Sea-Tac Airport Flight Path Project, this honey will have a unique floral profile. The honey is raw and unfiltered and is exactly as the bees made it. The hives they are harvested from are free of HFCS, plastics and antibiotics. A real sweet treat!